The challenge of solitary survival in Playerunknown’s Battlegrounds is somewhat alleviated by the fact that, from a third-person perspective, you can see enemies coming before they get to you. Now imagine you didn’t have that kind of warning. PUBG now has a first-person camera option, and it ups the challenge considerably. Without the ability to see 360 degrees around you, you have to rely on sounds as your main defense. To make up for a vulnerable backside, you’ll have to make a more strategic use of building walls and tree trunks. The new viewpoint does make some tasks easier, chief among them shooting. It’s much easier to aim when you’ve got a target. It all depends on luck, however — you could either find the perfect sniping position, or someone could find the perfect position to attack you. Of course driving is just plain more fun in first-person, if you can survive that long. Some PUBG players are enjoying the challenge the new mode brings, while others found it too difficult and switched back to third-person after one or two matches. The game still remains popular and its total of simultaneous online players recently smashed Fallout 4’s record to become #3 on Steam’s list. 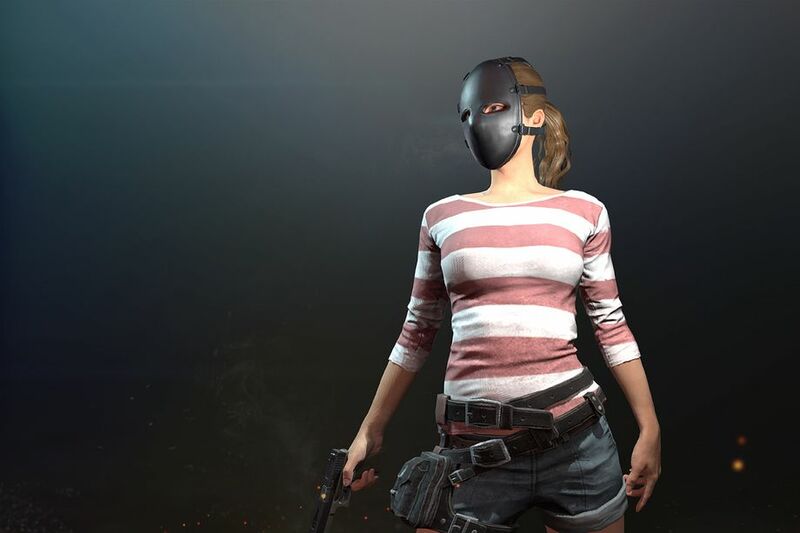 PUBG is still a work in progress and other additions to the game are on the way. It’s expected to be finalized sometime this fall, but another delay on that end wouldn’t shock us.